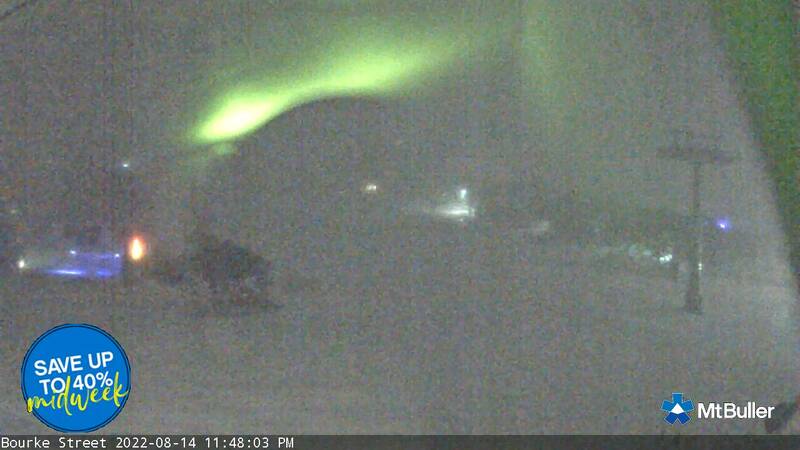 Mt Buller Alpine Reservations is located within the heart of the village. 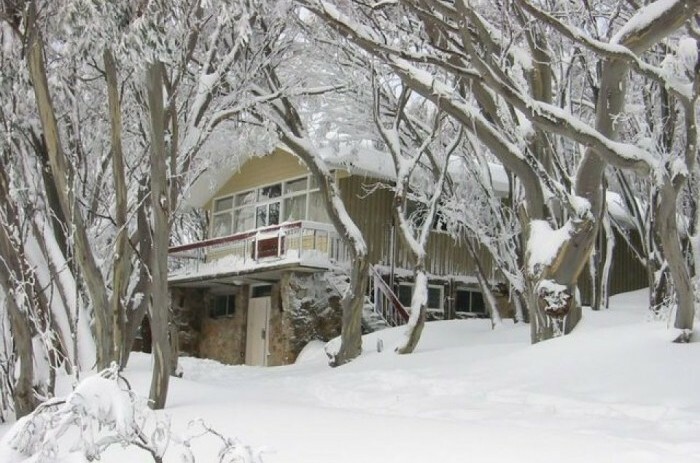 Our Resort’s awesome variety of accommodation nestled amidst beautiful snow gums is waiting for you to arrive! Our extensive knowledge of Mt Buller’s village accommodation will help you to make the right decision to ensure your holiday is a memorable one. And best of all…our reservation centre is free of charge! 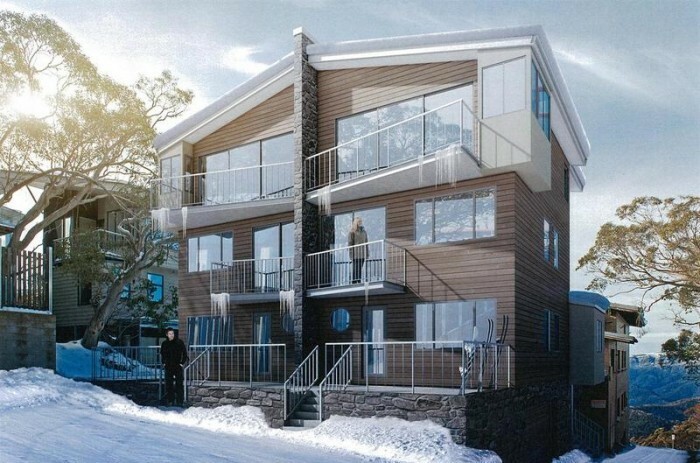 Mt Buller boasts a wide range of self-contained apartments. Smaller apartments are perfect for families while larger apartments are great for a winter escape with friends. Mt Buller hotels offer unique virtues to make your vacation even more memorable. 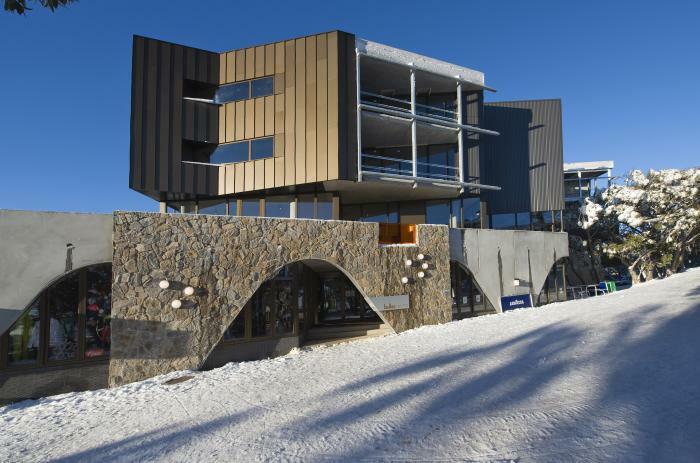 Hotels are located conveniently in Mt Buller, close to the Village and are mostly ski-in ski-out. Mt Buller offers a range of cosy, family friendly lodges. If you’re visiting on a budget, then one of our many, affordable lodges could be perfect for you and your family. The Mt Buller Snow Guarantee means you can book your snow holiday with confidence. Find Out More!